Why Not Olympic Caber Tossing? After more than a century golf is again an Olympic sport and perhaps it would be a good idea to consider also adding that other sporting contribution from the highlands of Scotland, caber tossing. 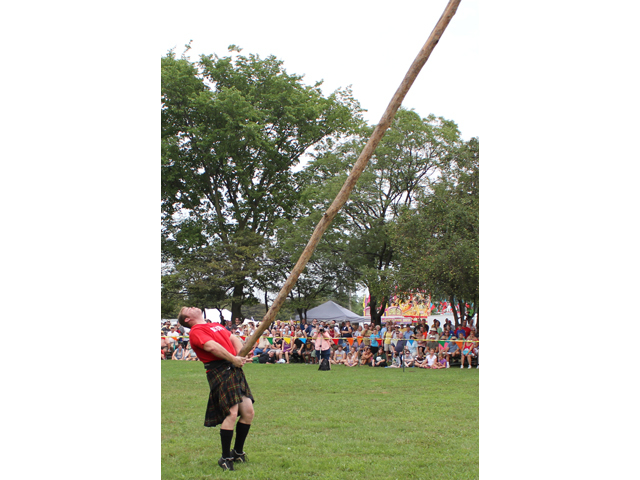 You know, when really big guys in kilts pick up a log slightly shorter than a telephone pole and flip it in the air. The winner is the one who tosses it the furthest and presumably can remain standing long enough afterwards to accept the trophy. Adding the caber toss to the Olympics would provide immediate international exposure to the sport and probably result in a surge of participation around the world. Makes sense or at least the same amount of sense as Olympic golf. Pretty much what is found in the Ryder Cup, the Presidents Cup, the Solheim Cup, the Walker Cup, the Palmer Cup, the Eisenhower and Espirito Santo Trophies…well you get the idea. The Olympics, for all the mythic qualities it may have for some sports, doesn’t have many check marks on the above list when it comes to golf. Not only are world class players dropping out left and right (with the top Americans still to be heard from) but the course outside Rio de Janeiro, while probably another of Gil Hanse’s first class designs, is anything but a historic venue having been just completed. The format is a yawner. Two limited 60 player field 72-hole events, one for men and one for women. More to the point, and at least in the case of the men, for a variety of reasons not all the best will be there. Not only because some, like world number one Jason Day, have announced they won’t go but a country’s team may only be four players and all have to be in the top 15 of world ranking. Otherwise the national team is no more than two. Scheduling is also a huge problem. Olympic golf is sandwiched into an already crowded season. The British Open is followed by the Canadian Open, the week after is the PGA Championship then the Travelers Championship and then the Olympics concluding for the men on August 14. 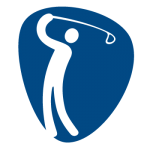 The FedEx Cup playoffs of four tournaments start August 25th concluding Sept. 25th and the Ryder Cup begins Sept. 30th. Putting two major championships almost back to back, the PGA only two weeks after the Open, would be laughable if it weren’t so serious a compromise necessary to accommodate the Olympics. It about guarantees players, not just those going to Rio, will be unable to maintain their best games for the latter part of the season. It will be “burn out’ with capital letters. The world’s top players have a full dance card or should I say top professionals since in another of the myriad inconsistencies surrounding the Olympics, amateurs are not eligible. But then again the professionals’ sponsors, who pay large amounts of money to gain exposure, get no Olympic benefit since team uniform, bags, etc. have no brand logos…at least there’s something in common with the Ryder Cup. NBC and the International Olympic Committee are making money from the Games and the athletes, professional or amateur, aren’t. Seems somehow inconsistent. Brazil and the city of Rio de Janeiro have real problems. The country has both a major political scandal and a financial crisis while street crime in Rio has been called an epidemic which authorities have promised to have under control during the Games. And then there’s the Zika virus, transmitted by mosquitoes or sexual contact, adding measurably to the gamble should a fan or competitor be planning on having children. 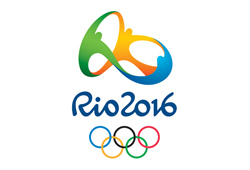 The Olympic Committee and the World Health Organization have said Zika is a small risk but nonetheless it is real. But it’s not just the fact several hundred thousand visitors to Rio will be potentially exposed to disease, when they return home they could be carrying the virus with them. Finally, golf already is a worldwide sport with a long history of international competition so it can presumed not every touring professional feels competing in the Olympics is an absolute career highlight. Maybe to them it’s just another play-for-no-pay exhibition that interferes with their personal lives and playing schedule. Add the situation in Brazil, Rio and ho-hum format and one can see why enthusiasm may be lacking and the list of dropouts growing. An oft cited benefit of golf returning to the Olympics after a century’s absence is exposure on a worldwide scale which will help to “grow the game,” words which have been used to rationalize any number of efforts to attract new players and reverse declining participation. People play golf for a variety of motivations stemming from their own character, social needs and culture plus of course if they have the time and money. Golf in the Olympics changes none of those factors. It almost like convincing yourself Olympic caber tossing would all of sudden cause Dads and Moms to rush out and buy 20-foot long wooden poles for their kids. Golf has the Walker Cup, the Solheim Cup, Ryder Cup and Presidents Cup which truly pit the best against the best and that’s the key difference when evaluating golf inclusion in the Olympics. 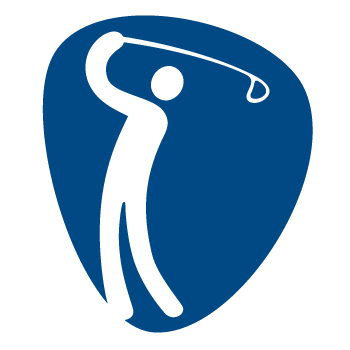 From a rational viewpoint golf doesn’t need the Olympics and at best it’s a sideshow exhibition for a limited number of truly world class golfers to compete in a field filled with players of less skill.